According to my search on internet, this book was a hit in 2007. 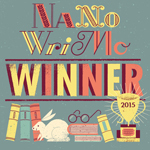 The readers either admired it or they totally loathed it. The reviews were extreme. Back then I didn’t know this book’s existence. Fast forwarding to a few years later (2010), this book was adapted into a movie starring Julia Roberts. Soon after it premiered the books were promoted all over storefront of local bookshops, selling like hotcakes. Even my friend — who I think only read magazines — picked up this book because it was a fad back then. It was then I knew about this book’s existence but somehow interest eluded me. So in August 2015 — 5 years later — to understand its popularity, I began reading this book. In fact I started reading it before checking anything off the internet. Do you still believe in fairy tales? Do fairies and mythological creatures exist? Living in reality we constantly find ourselves lost in the struggles to make ends meet. 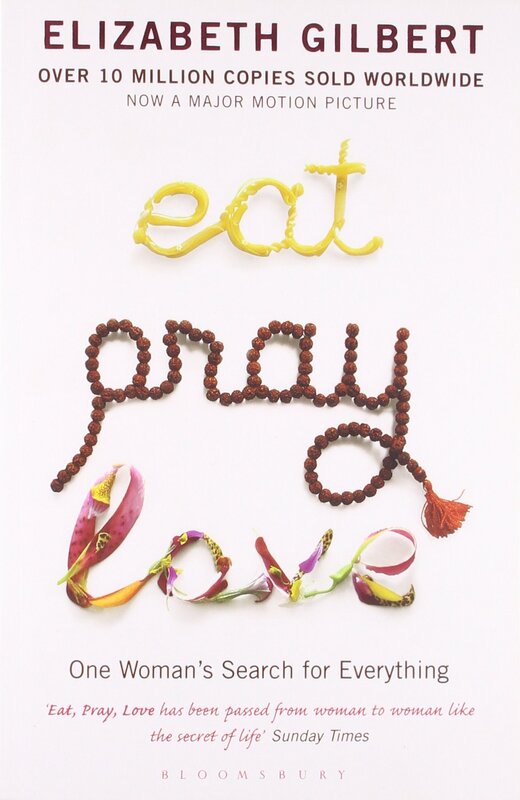 Our thoughts are filled with recent events, paying the bills, work issues and maintaining relationship with people. Is there a time when we can sit down quietly, reflect on our pasts in order to shape thoughts for our future and finding out the meaning of life? 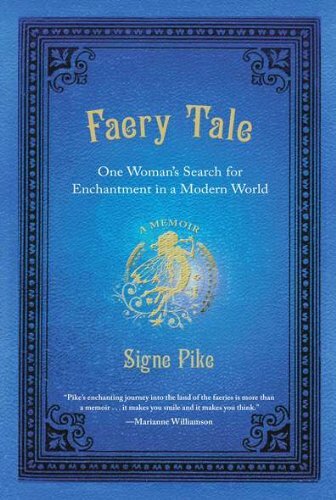 I guess this is what happened to Signe Pike. 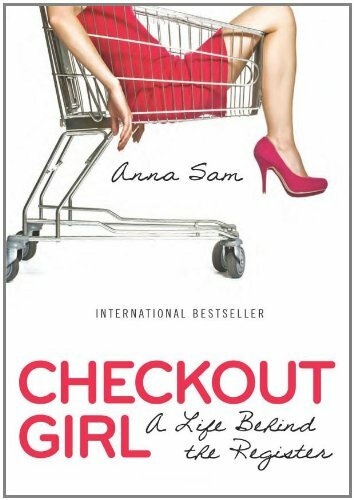 Originally written in French translated to English, this book is a light read that reveals what goes on in a cashier’s life. The recollections are initially written in French from her blog Les tribulations d’une caissière (The Tribulations of a Cashier). 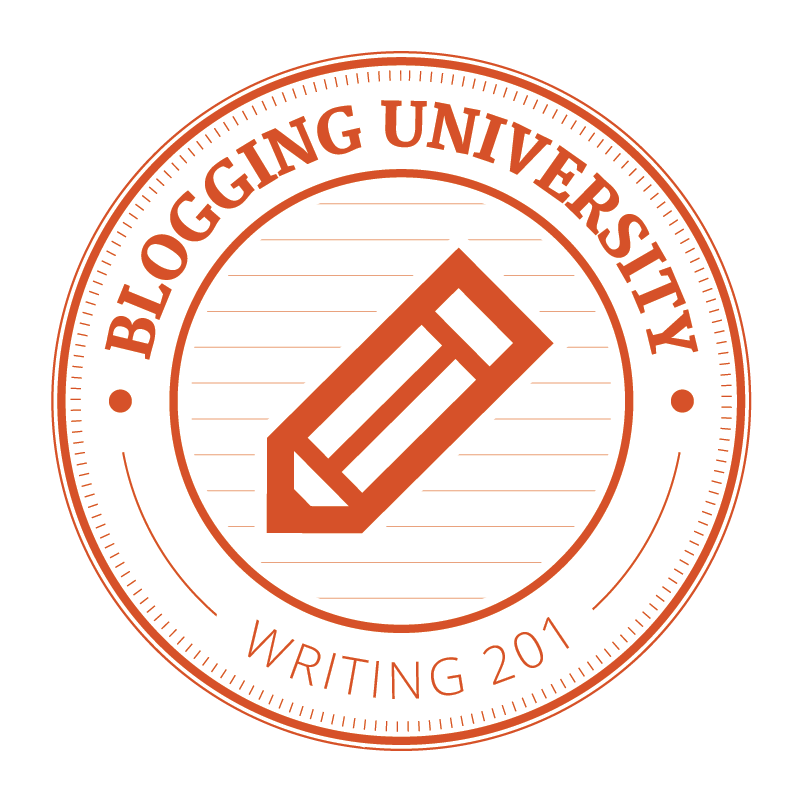 Adapting a blog into a published book would be a writing blogger’s dream. I had a box of tissue next to me the whole time I read this book! Love and romantic stories are my cup of tea and this book is just perfect. 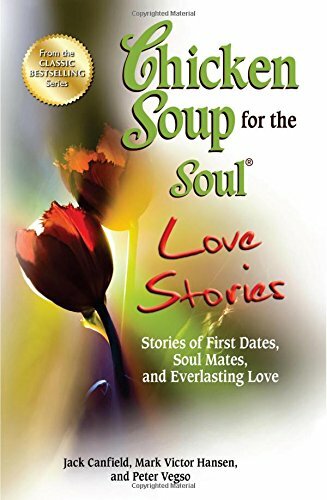 Chicken Soup for the Soul Love Stories: Stories of First Dates, Soul Mates, and Everlasting Love has a beautiful collection of stories from real people who’ve found their meaning of true love in life. Apple employees know something big is afoot when the carpenters appear in their office building. New walls are quickly erected. Doors are added and new security protocols put into place. Windows that once were transparent are now frosted. Other rooms have no windows at all. These are called lockdown rooms: No information goes in or out without a reason. As an employee, the hubbub is disconcerting. You quite likely have no idea what is going on, and it’s not like you’re going to ask. If it hasn’t been disclosed to you, then it’s literally none of your business. What’s more, your badge, which got you into particular areas before the new construction, no longer works there. All you can surmise is that a new, highly secretive project is under way, and you are not in the know. End of story. An excerpt from this book that fascinates and caught my attention. 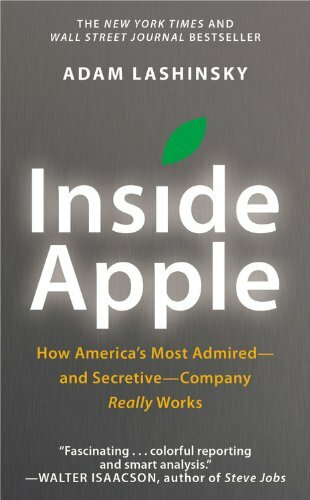 The author aptly described Apple’s secrecy and with much research reveals the inner workings of one of the most successful companies in our time. Every chapter is a wonderful insight into Steve Job’s perfectionist vision and how each department of the company work towards his perfection even down to staff who handles packaging. The packaging designer created, tested with hundreds of iPod box prototypes just to bring the perfect feel and moment when customers unpack and pick up their product for the first time. 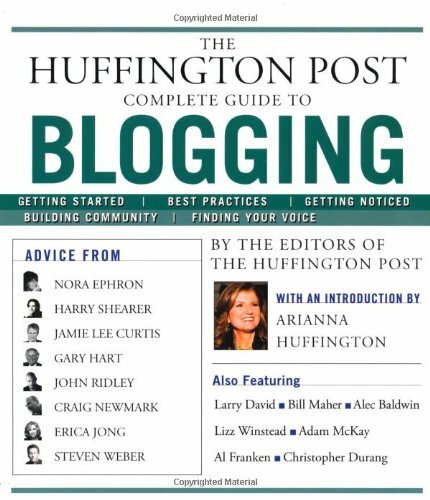 This book is a great guide for people who wants to explore blogging. 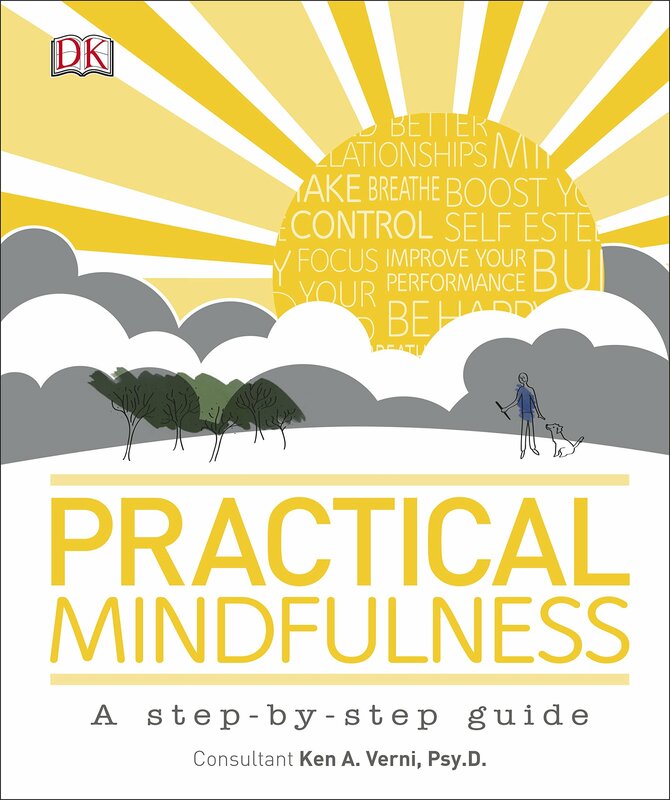 I bought this book before I started xiaohuamaobiji and it serves as a useful reference to help me get my blog in the direction I want, setup and published.